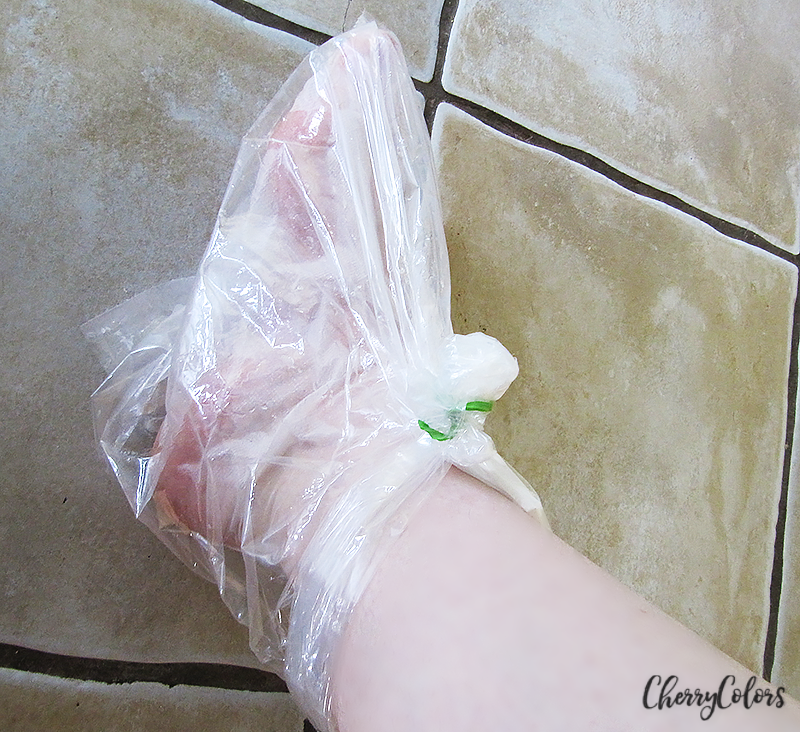 Are the cheap eBay peeling feet masks any good? - Cherry Colors - Cosmetics Heaven! 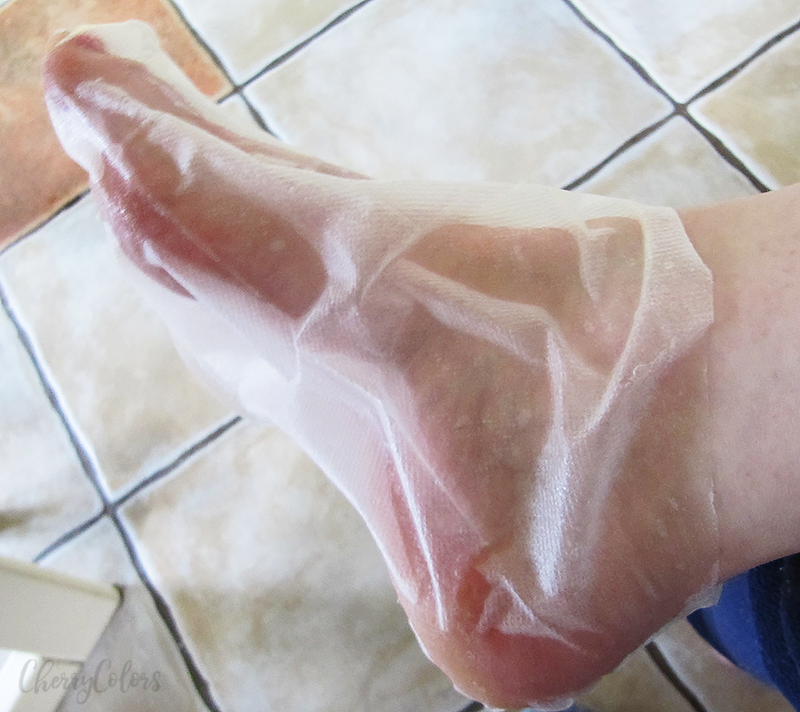 Are the cheap eBay peeling feet masks any good? I was curious for the longest time if those inexpensive feet masks that I kept seeing on eBay are really worth any money? As you may know, I had excellent results on my first testing of this kind of masks. The pictures included on the eBay site vary from gross to amazingly gross. So I was hoping the result would be as amazing as theirs. But this time, I picked the cheapest feet mask off eBay and waited patiently until it arrived. Here's how it went. I got my mask off eBay for about $1. I wanted to buy them in bulk but restrained myself because if they didn't deliver the promised results, I'd be left with a bunch of sucky products. And I think it's the worst when I have a product that I can't use or I dislike. how does the cheap feet mask from eBay look like? You see, the instructions are clear, but the thing is that you only get the sheet mask and not the plastic socks. This means that you have to have them at home or that you'll be stuck for two hours with your feet wrapped in grocery bags. I do admit that I was scared sh*tless that the mask would have a harsh chemical scent and that I would be burned for life. Luckily, this is not the case as the mask has a lovely creamy fresh scent. It's pretty nice. I had a feeling of tingling from time to time while wearing the mask. I used them for about 1h 45 min and was hoping to see the results in the first 14 days. Even with the extended soaking in of the exfoliating ingredients I had no other results than super soft feet for an hour or two. Soft and nicely smelling. There was no peeling whatsoever which made me kind of mad/sad and at the same time extremely happy that I didn't buy them in bulk. I guess I'll stick to the more expensive products like Holika Holika or maybe TonyMoly. 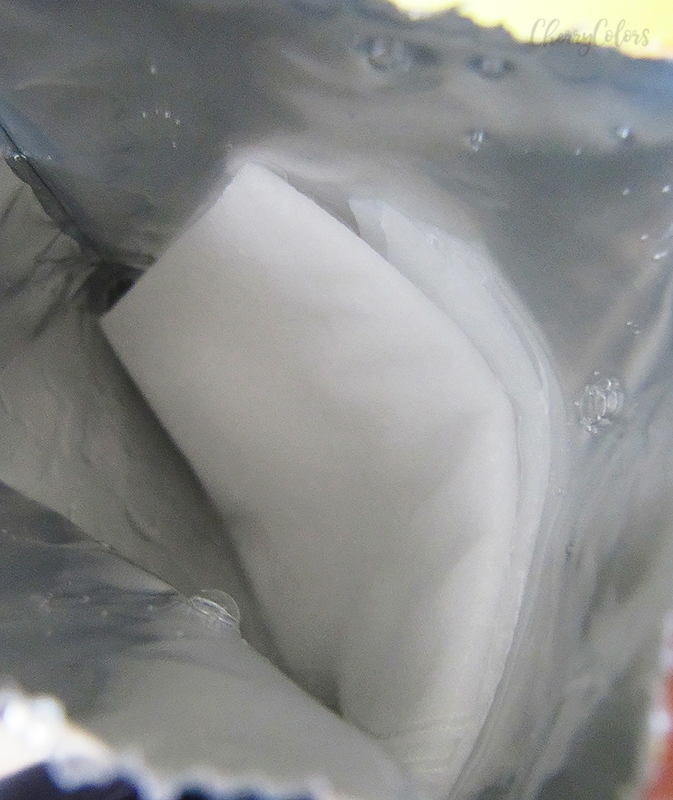 Did you try an inexpensive product that turned out to not being worth the money?